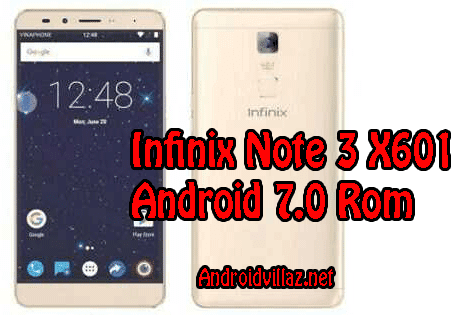 Infinix Note 3 X601 Android 7.0 now available all thanks to Infinix Mobile for keeping to their words Last Month a leak Image of Infinix Note 3 run Android 7.0 was posted on this blog We glad to tell you that the download link for Android 7.0 is now available. 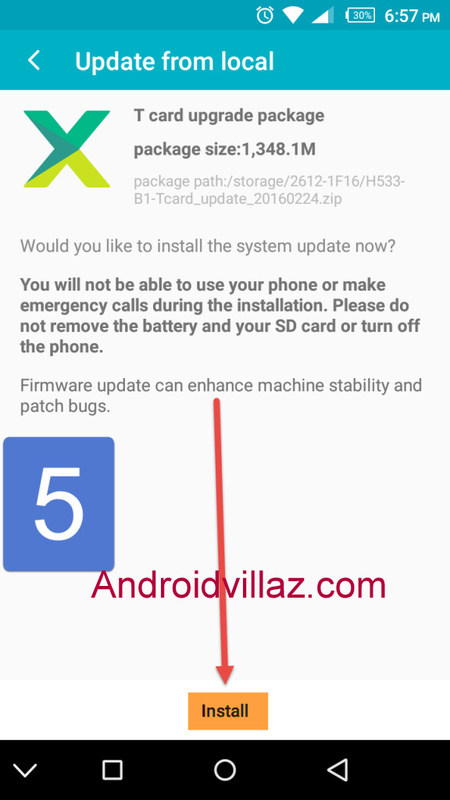 This new Android 7.0 ROM came with fantastic features to make your device work fast and Smooth. 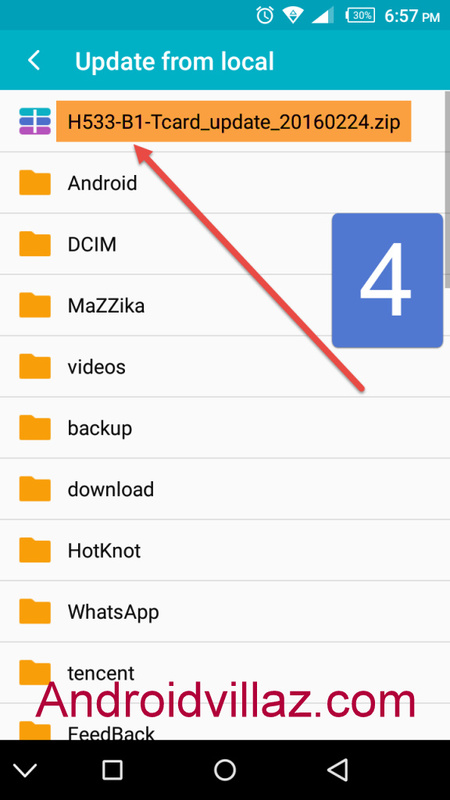 Backup important files stored on your device before proceeding with the steps below, so that in case something goes wrong you’ll have a backup of all your relevant data. 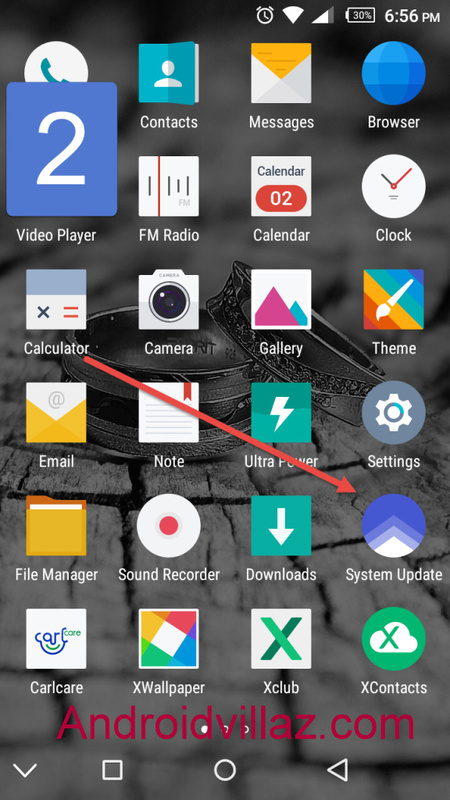 We are going to show you three method to use to upgrade your device to the latest Android 7.0 ROM you can use to update your device. 8. After the upgrading is complete, Disconnect your device and switch it on. It will take some minutes before the setup is complete. Just be patient. 2. 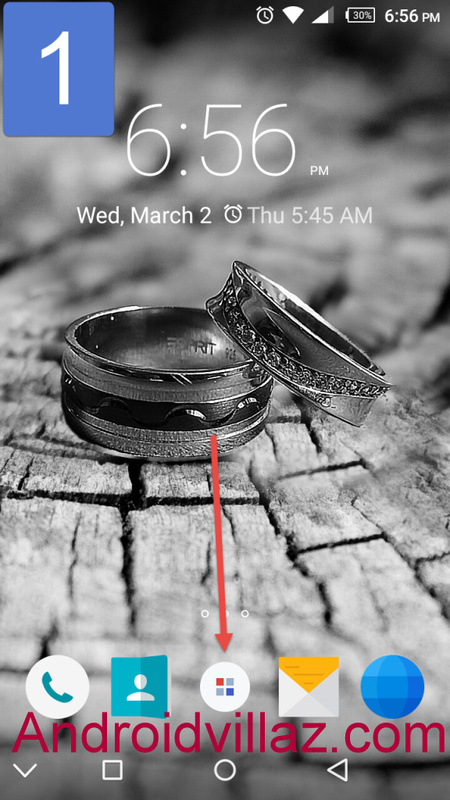 Press system updates icon. 3. Choose update from the local option. 4. 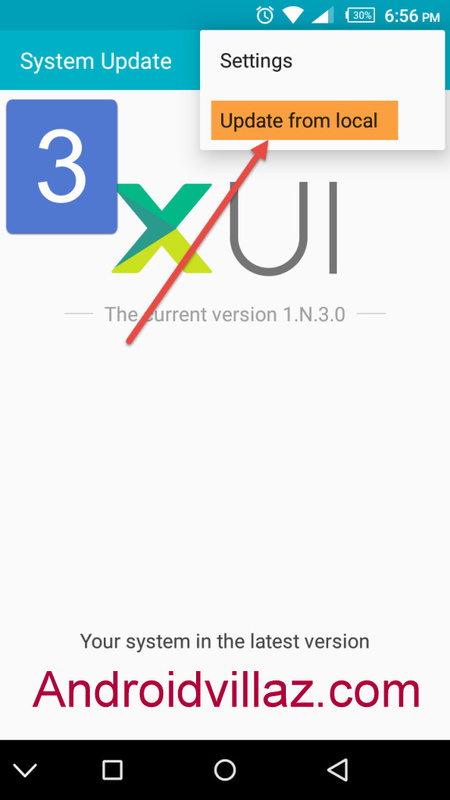 Choose the version which you downloaded from SD card.